According to the newly released CoreLogic Q3 2017 Home Equity Analysis, homeowners with mortgages (roughly 63 percent of all homeowners) have collectively seen their equity increase 11.8 percent year over year, representing a gain of $870.6 billion since Q3 2016. Additionally, homeowners gained an average of $14,888 in home equity between Q3 2016 and Q3 2017. Western states led the increase, while no state experienced a decrease. Washington homeowners gaining an average of approximately $40,000 in home equity and California homeowners gaining an average of approximately $37,000 in home equity. 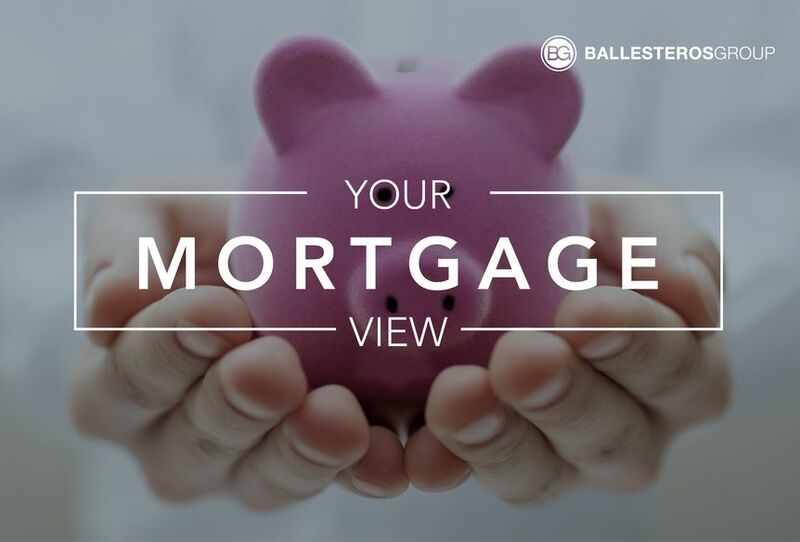 Negative equity, often referred to as being “underwater” or “upside down,” applies to borrowers who owe more on their mortgages than their homes are worth. Negative equity can occur because of a decline in a home’s value, an increase in mortgage debt or both. Mortgage rates are trending sideways to slightly higher so far today. Last week the MBS market improved by +18 bps. This may’ve moved mortgage rates slightly lower last week. Mortgage rates continue to trade in a very tight range.